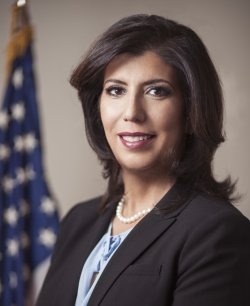 Nassau County District Attorney, Madeline Singas, in response to the dangers facing teenagers, has continued the good work former DA Kathleen Rice began when she formed the Long Island Youth Safety Coalition (LIYSC). The LIYSC is an organization comprised of local school districts, youth groups, substance abuse treatment organizations and law enforcement agencies dedicated to keeping Long Island's youth safe from destructive decision-making. Coalition members include Mothers Against Drunk Driving, the Boys and Girls Club, County and village police departments, NYS OASAS, Big Brothers Big Sisters of Long Island, Peninsula Counseling Center, the Hip Hop Summit Youth Council, Nassau County Department of Social Services, and dozens of treatment agencies and school districts. Learn about some of our other programs by clicking the links below.